India goes to polls today in phase 1 of General Elections 2019. What is on the mind of the voter? What is the pulse of the nation? What are the issues being talked about? Are voters in south of India thinking differently than those in north or east India? 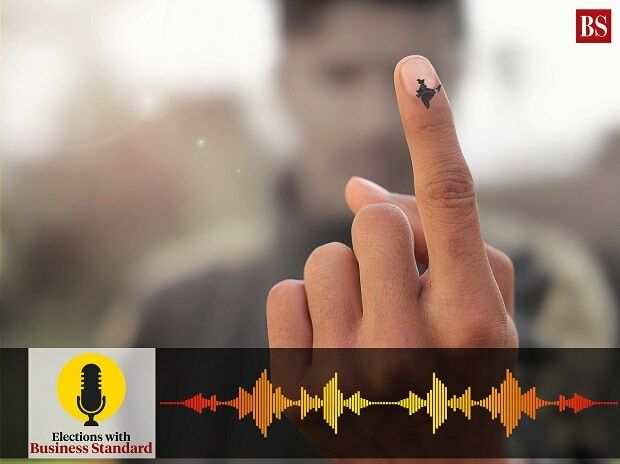 In this Business Standard podcast, host Ankur Bhardwaj speaks to four Business Standard reporters, Somesh Jha, Shine Jacob, Arindam Majumdar and Subhayan Chakraborty to try and find answers to those questions. Somesh Jha travelled from Dehradun to Mumbai, Shine travelled from Chennai to Jammu, Arindam travelled from Agartala to New Delhi while Subhayan travelled from Thiruvananthapuram to Kolkata. In these long journeys, they spoke to their co-passengers, tried to understand what they thought about elections, leaders, political parties and what their most pressing issues were. In this podcast these four travellers discuss their journeys and give us a peek into the mind of the voters. Click the link and tune in.